R & C Welding, Inc. Comment: Looxxxx at installing a fence on part of our property to create some privacy between our property and the neighbors. I have an idea of the look I am going for, but materials and type of fencing I am unsure of. Comment: iron fence for backyard, in golf course. approx 175ft, so need wood fence/gate on one side approx 20ft. Comment: Need estimate for 124' black aluminum 2 rail fencing with 5 feet gate. M & C Pipe & Supply, Inc. 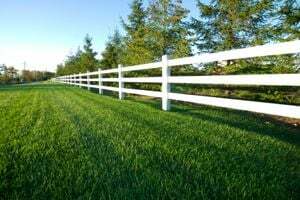 Mid State Fence Co., Inc.
Campbell & Sons Ironworks/Welding, Inc.
Longwood Fence Contractors are rated 4.78 out of 5 based on 584 reviews of 48 pros. Not Looking for Fences Contractors in Longwood, FL?